It’s not even Thanksgiving and already it’s beginning to look a lot like Christmas! Living the great Capitalistic dream of moar! moar! moar! can really bum a guy (or gal) out. 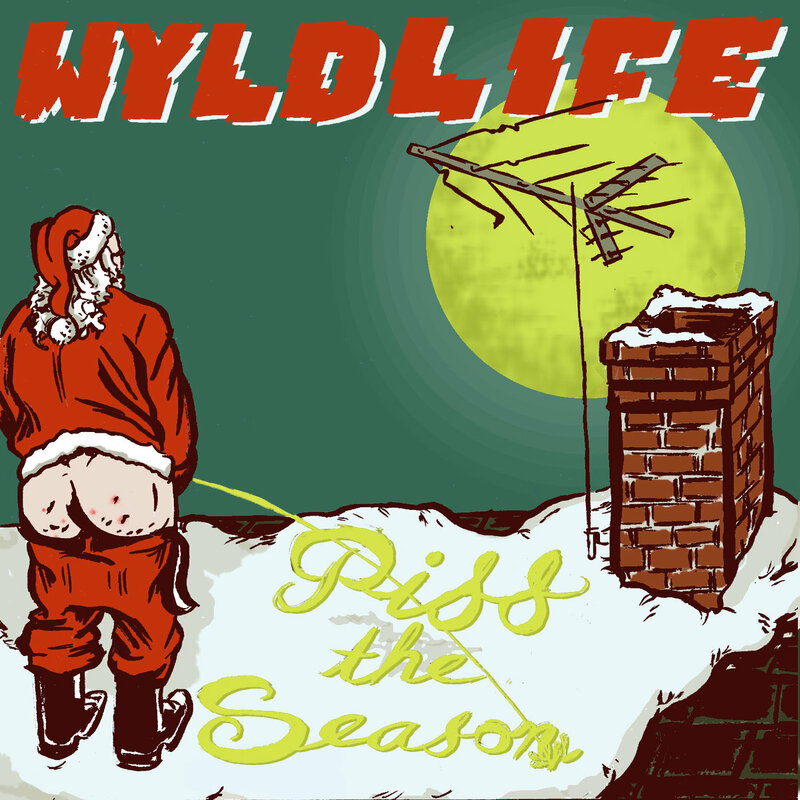 Luckily for all of us naughty boys and girls, New York pop-punkers Wyldlife have the cure for another crappy holiday…their new-ish single “Piss The Season”! Don’t eat the yellow snow, indeed.